The objective of this consultation work is to produce an estimate of vegetation value; vegetation is considered and "appurtenance to the land" and has real property value similar to other improvements. It's value can therefore be appraised based on its inherent value depreciated by its condition and contribution to the property in question. BAC uses the Guide for Plant Appraisal, 9th. Ed. (published by the International Society of Arboriculture, a 10th. Ed. is coming out shortly), a guide widely used by tree appraisers. An appraisal consultation includes site visits to assess tree condition, location, and its range of benefits. It may be done before or after damage, such as fire, mechanical damage, herbicide damage, poor pruning, or unsolicited pruning or removal. An estimate of value is produced, which may be utilized by the client in an insurance claim, litigation, or other purpose. David Braun is available for expert witness work, both in preparing appraisal reports and appearing for depositions and trial. Below is a large peach tree that was hit by a truck in Bingen, Washington. The tree was considered a total loss, and an estimate of value was made based on depreciated replacement cost. A range of aesthetic and ecological benefits were assessed, such as the tree species, its prior condition, its location on the property, the owners testimony on her use and enjoyment of the tree, and the quality of the property itself. 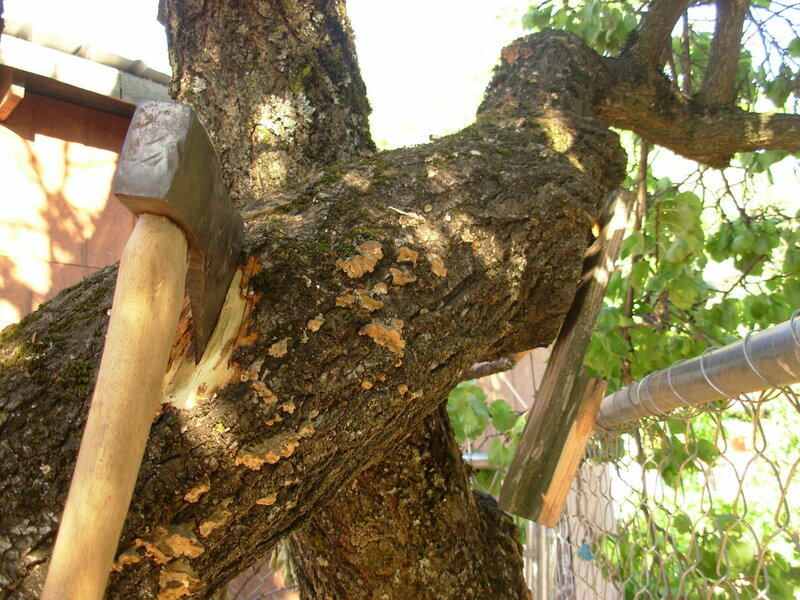 The clean breaks in the trunk and roots supported the conclusion that the tree was sound and reasonably healthy; fungus fruiting on a limb was a sign that the limb had been partially dead before the collision, and one basis for depreciating the prior condition of the tree accordingly. 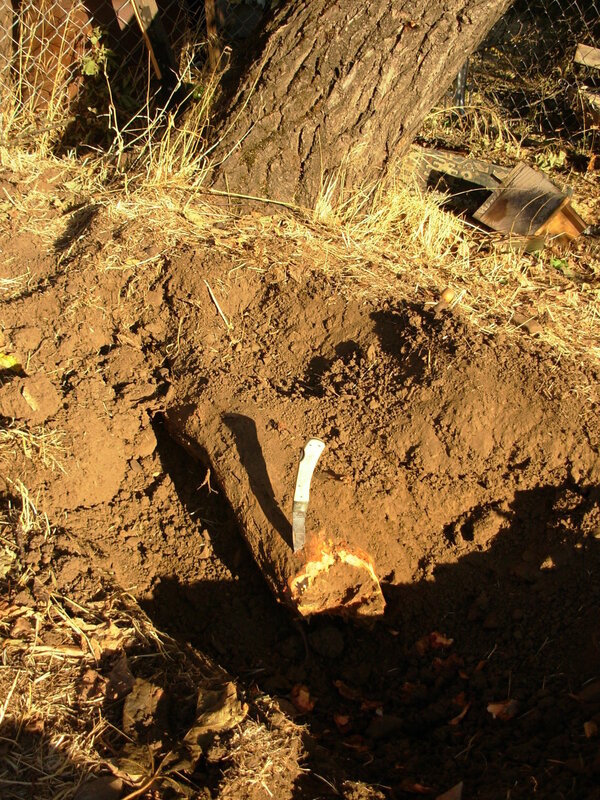 This work includes appraisal of not only multiple trees but other elements of the vegetation before or after a loss in value due to a natural or human-caused event. These elements may include shrubs, lawns, and perennials as well as trees; the plants may be planted or natural in origin with an ornamental function. Alternatively, all or some of the trees might be appraised as timber, if that is the main use of the property. 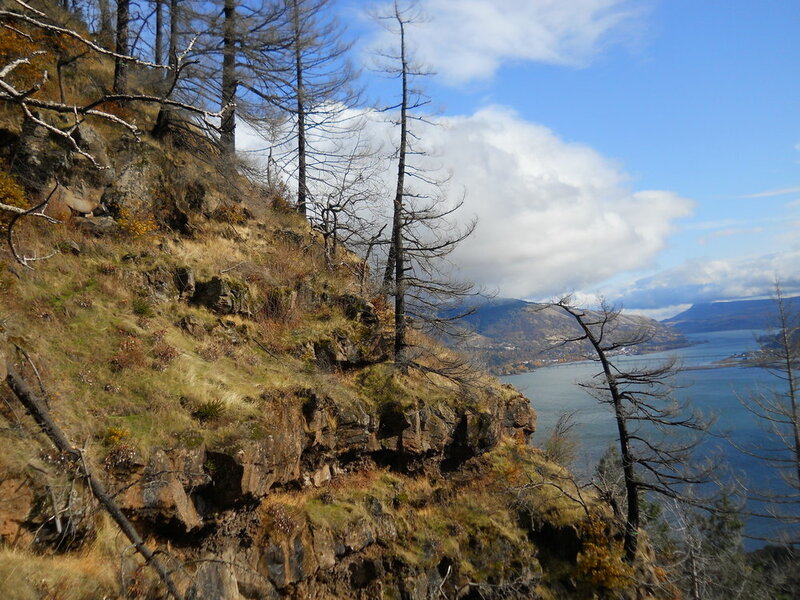 A 2007 wildfire in the Columbia River Gorge affected several properties on which I appraised the value of affected vegetation on landscaped or improved areas and adjacent forest, rock outcrop communities, or meadow. Photos from before the fire, photos taken just after the fire, owner interviews, and the bulk of the on site observations made three years after the fire formed the basis of estimating the value of the vegetation before and after the damage. Vegetation of natural or planted origin near structures was identified, and size and condition before and after the fire was measured or estimated (left photo). 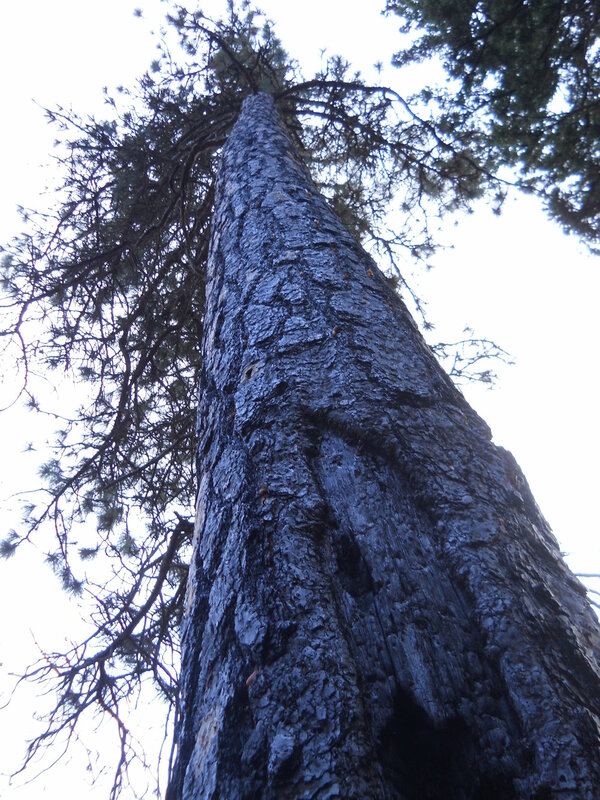 Some trees had old fire scars which were enlarged (center photo), representing a prior defect that had increased. The area of plant communities, fire severity, and number and condition of large trees and other vegetation was assessed over about 75 acres based on on-the ground examination; estimates of value were made for large areas of the landscape based on restoration measures that would restore the area given what was lost or damaged and the benefits that had been enjoyed before the fire, as well as the appraised value of selected individual large trees and particular ornamental vegetation planted near homes.